Diversity and activity of soil microbiomes is highly influenced by abiotic factors, including climatic conditions, management, contaminants and others. 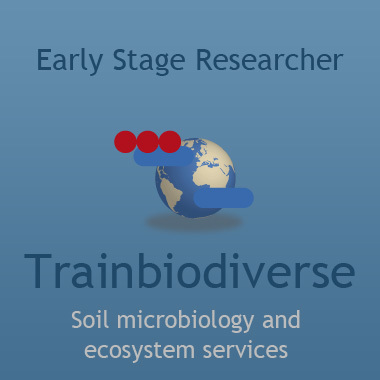 Vice versa soil microbes are the drivers for most ecosystem services provided by soil and shape their environment. In the frame of this project unifactorial as well as multifactorial experiments will be performed in greenhouses studies investigating the role of selected abiotic factors, which are relevant for global change. As model functional trait litter degradation and nitrogen turnover will be studied using high throughput sequencing approaches. The outcome of the data will be compared to data obtained from field studies. Model functional trait litter degradation and nitrogen turnover will be studied for comparison to field studies.